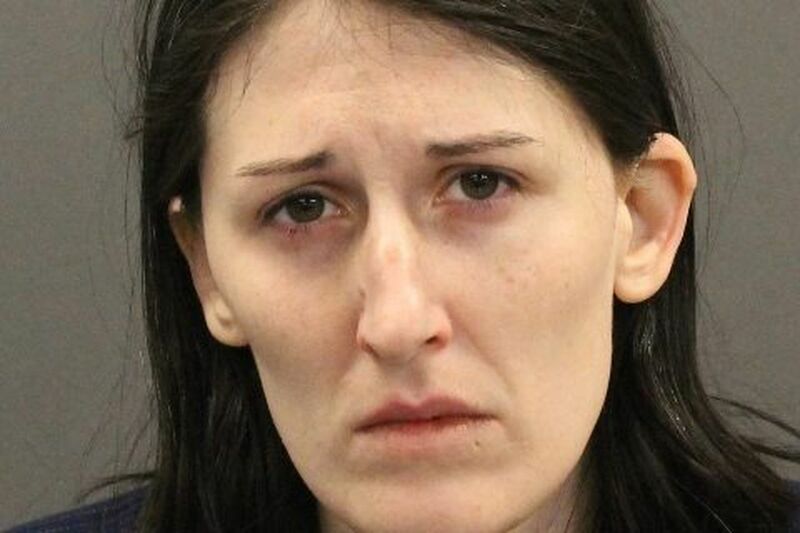 A 28-year-old woman has been arrested and charged with shooting and killing her wife in their Mount Holly home, officials said. Police went to the Mill Street home of Laura Bluestein and Felicia Dormans, 29, Sunday after a relative of Bluestein notified them of an assault at the residence, the Burlington County Prosecutor's Office said. Inside, officers found Bluestein and Dormans, who had been shot in the face, authorities said. Dormans was pronounced dead at the scene. Bluestein, who was taken into custody without incident, has been charged with murder, weapons possession, and tampering with evidence, authorities said. She was scheduled to appear in court Monday afternoon. The Prosecutor's Office said investigators are seeking to establish a motive for the fatal shooting. Dormans' Facebook page said the couple had been married since 2016.